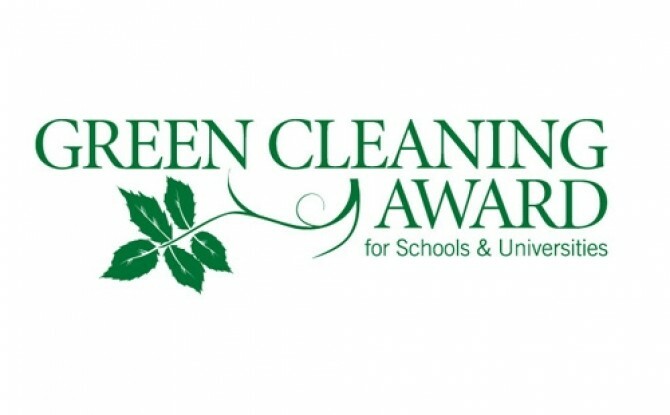 The Green Cleaning Award for Schools and Universities webinar provides an insider’s look at the Green Cleaning Award. The annual award—the first of its kind in the nation—is presented by American School & University magazine, HSC and the Green Cleaning Network. Awards are granted to schools with environmentally minded programs and the ability to galvanize the community around green cleaning. You can read more about this year’s award and download an application here. Navigating the application process can seem overwhelming at first. Let our panel of experts guide you. You’ll hear from award judges, industry experts and the staff at HSC. You’ll also learn practical tips that will help set your application above the rest. We’ll discuss the history of the award and why it’s so important. In addition, you will have the opportunity to ask personal questions about your application and the award in general.